Combination skin or dry skin? Normal, blemished or sensitive skin? Every skin type has different characteristics. You’ll find all the important information to allow you to find out your skin type here. Skincare depends on your skin type! It’s important to know your own skin type so that you can optimally care for your skin. This isn’t always easy, as everyone’s skin is different and changes over time. However, skin can be categorised based on five types. Find out your skin type! Combination skin takes its name from the fact that it is a combination of two skin types: normal to dry skin and oily, blemished skin. Combination skin shines and tends to develop small blemishes – especially in the so-called T-zone between the forehead, nose and chin. By contrast, the cheek area is normal to dry. Choose a care product that is specifically tailored to your skin type, in order to promote the restoration of the skin’s own moisture balance. Cleanse your skin thoroughly before applying facial care products. Use lukewarm water instead of hot or ice-cold water. Regularly use a moisturiser – a hazelnut-sized amount is enough! Choose a product that is especially suited to combination skin. Does your skin look rough and flaky? Dry skin lacks moisture and lipids – i.e. fats. It is therefore less elastic, it is tight and, in many cases, tends to itch. It reacts to environmental influences in particular by becoming irritated. With special care creams, you can restore its moisture stores and strengthen your skin’s protective barriers. reacts quickly to external influences such as temperature. Supple and soft, fine-pored and a rosy complexion: if that’s what you see when you look in the mirror, then you have normal skin. Even committing occasional beauty crimes won’t do it too much harm. But to keep its healthy appearance, even normal skin needs moisture and protection. Develop your personal care routine! Care? It’s all down to your skin type! Different skin types have different needs. And some require more care and attention than others. This includes blemished and sensitive skin, for example. Blemished skin tends to produce more sebum than necessary. A genetic predisposition, stress and hormonal fluctuations are responsible for this. The result: blackheads and spots appear. With special, antibacterial cleansing and care products, you can restore your skin’s natural balance. Sensitive skin reacts more to external influences such as stress, dry air from heating systems or UV light. If the skin is thrown out of balance, it feels tight, itchy and dry and develops redness. Sensitive skin therefore requires extra special care to calm it and strengthen its barriers at the same time, thus making it more resistant. An important requirement for sensitive skin is rest! 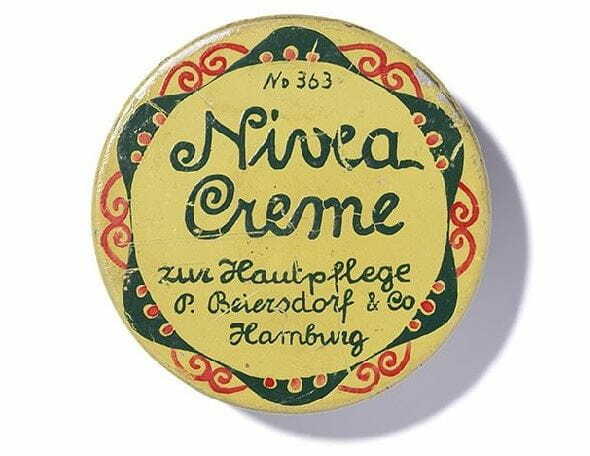 Choose a cream that provides protection against harmful environmental influences. Gently dab your face with a towel after cleansing it rather than rubbing it vigorously. Choose perfume-free products: fragrances can cause skin irritation. Pay attention to your diet – hot spices are not good for your skin. As you get older, your skin’s requirements change. Many external factors influence the ageing process, but the reduced activity of the skin cells also leaves its mark. With the right care, you can keep your youthful appearance for longer. As we grow older, lots of different processes take place in the skin that change its appearance, structure and the activities it performs. This includes reduced cell activity, slower regeneration, lower collagen production or damage caused by UV radiation. Mature skin lacks moisture and elasticity. But with innovative care products, you can reduce lines, wrinkles and pigment spots. lines, wrinkles or pigment spots are visible. Mature skin needs your support!